This is the first of a series of events being held at the University of East London, USS by the newly formed CIM/UEL Marketing Club. UEL students and staff can reserve a place by emailing Mazid Rahman at u1433326@uel.ac.uk. How can you offer your customers a consistently great experience? In this event ledy by experts from Experience UX you will get to grips with the core principles of UX and why it matters evewn more in today's competititive online and mobile market. You will leave with an understanding of user-centred design fundamentals and some practical experience using the tools UX professionals rely on to create experiences customers love. 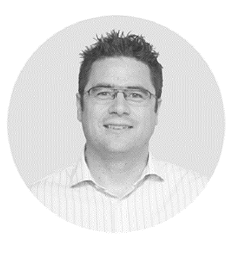 Oli is head of UX at Experience UX and with 10 years experience in the field. He is still driven by a thirst for learning everything he can about users and how to solve their issues. 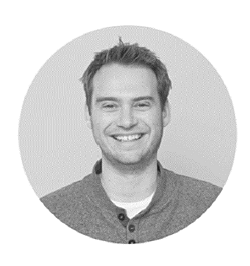 An expert in finance and ecommerce UX, Oli has led hugely successful projects for Siemens, Financial Times and LV as well as Liz Earle, The Body Shop and Burberry. Oli is a self-confessed news addict so don't be suprrised to see him checking his phone for news updates. Ali is co-founder of Experience UX and has fostered a career in the digital industry since 1999, across sales, project management and UX. He is responsible for building and maintaining client relationships. A champion of the user, Ali leads on customer relationships ensuring that client objectives are met and all opportunities explored. At work, he enjoys learning about how other businesses function; at home, he is climbing a frame.